Take a look at this Toyota Tundra 4x4 TRD that has: 5.7 Liter Engine, Blue Tooth, Snow Plow, Power Locks, Power Windows, Power Seats, AUX Audio Port, Steering Wheel Mounted Controls, CD Player, Cruse Control, Air Conditioning Trailer Hitch, Trailer Brake and Many More Popular Features. 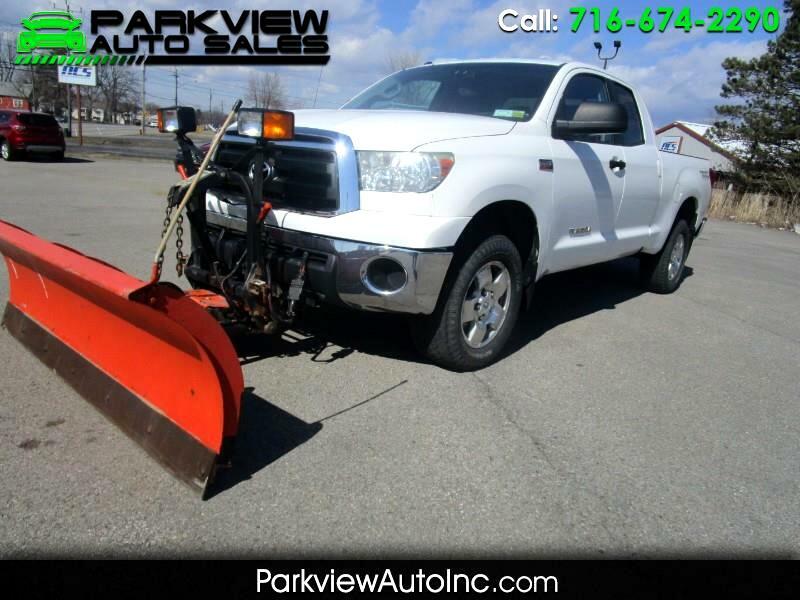 Additional information, a Vehicle History Report & more photos are Available at, www.PARKVIEWAUTOINC.com 716-674-2290 Take a look at this Toyota Tundra 4x4 TRD that has: 5.7 Liter Engine, Blue Tooth, Snow Plow, Power Locks, Power Windows, Power Seats, AUX Audio Port, Steering Wheel Mounted Controls, CD Player, Cruse Control, Air Conditioning Trailer Hitch, Trailer Brake and Many More Popular Features. Bad Credit? Don’t count yourself out we maybe able to help. Trades are Welcome, Financing and Extended Service Plans are Available.